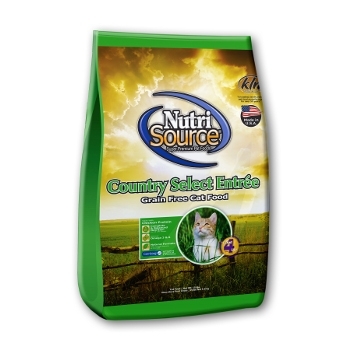 NutriSource® Country Select Entrée Grain Free Cat Food provides everything your cat needs in a formula suitable for cats. It has great tasting chicken that cats love. 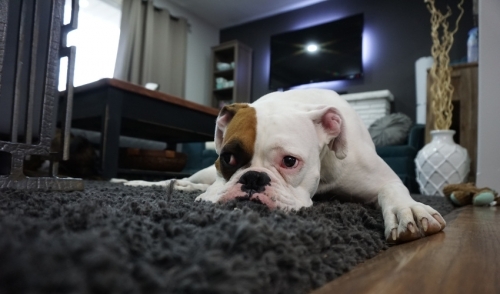 Formulated with premium natural ingredients (with added vitamins and minerals) and the latest scientific feline nutritional information available, NutriSource® Cat Food provides complete care for your cat or kitten.